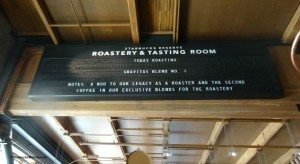 There’s a new exclusive whole bean coffee blend at the Starbucks Reserve Roastery and Tasting Room. 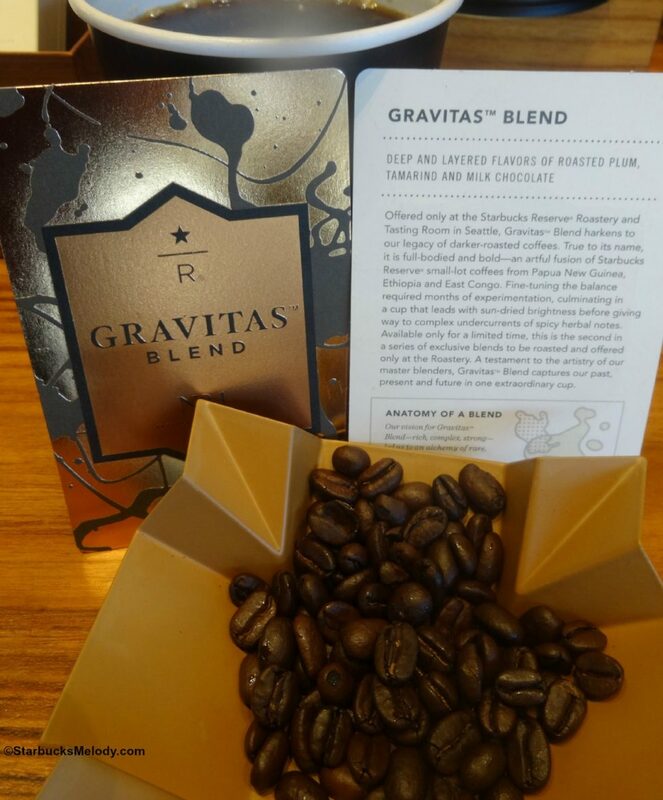 Launched on May 7, 2015, it’s Gravitas Blend. The previous exclusive blend, Pantheon, is gone. Gravitas is a darker roast profile blend, including beans from Papua New Guinea Ulya, Sun Dried Ethiopia Konga, and lastly, East Congo Lake Kivu. It’s beautiful smooth and complex with lots of deep milk chocolate notes. I’ve had it as a pour over and absolutely love it. 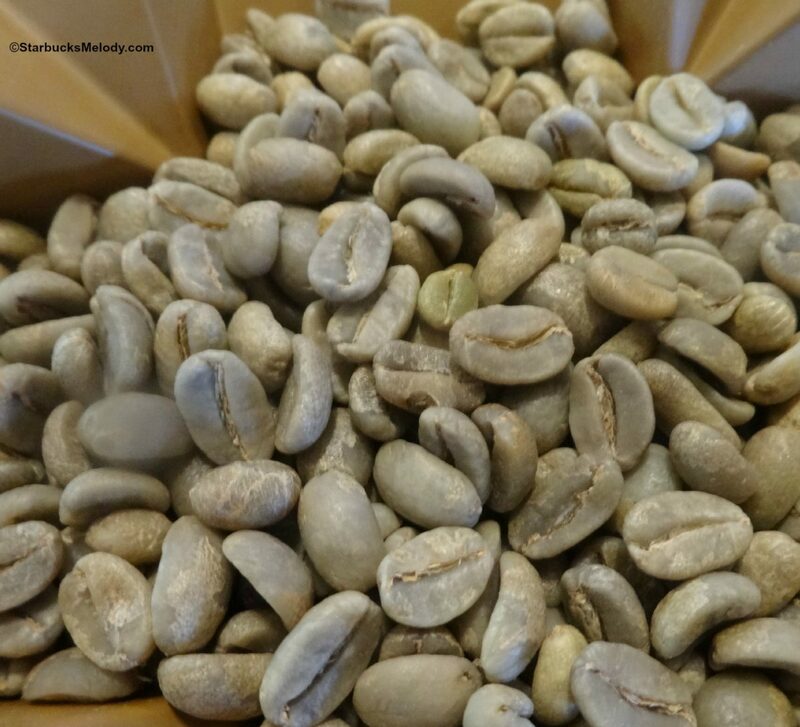 This coffee has a medium to full bodied mouth feel, low acidity, and hints of plum. (I got a hint of citrus with lots of milk chocolate, but plum is the right descriptor). If you look closely, you can see that it’s a blend of different coffees: some of the beans are much smaller than others. 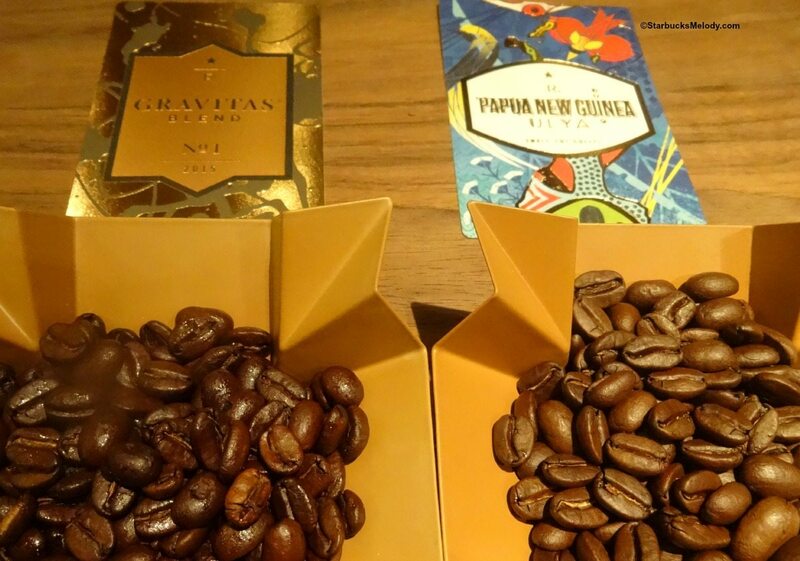 I haven’t done it yet, but I think it would be a fabulous coffee education seminar to do a tasting of the Gravitas Blend side by side with the Papua New Guinea to really compare and contrast, and be able to dissect the Papua New Guinea notes from the Gravitas. 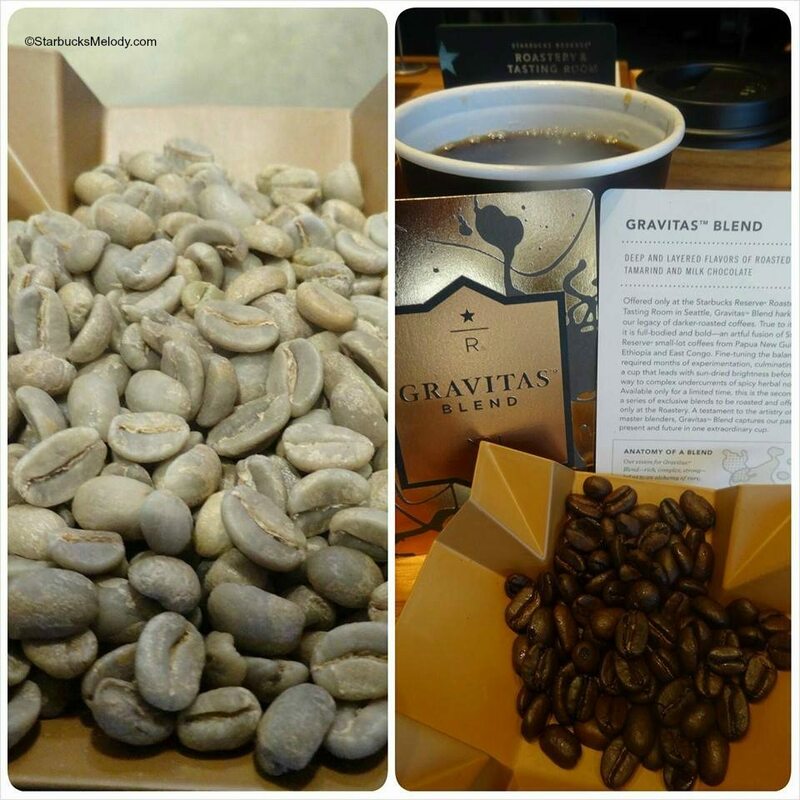 The Gravitas Blend retails for $16 per half pound. You can still get the Starbucks Brazil Cup of Excellence coffee at the Roastery – which is truly amazing – but retails for $40 per half pound. Hope you get a chance to try this new blend! I’m taking a very short vacation and so I apologize in advance if there are no new blog articles for several days. Omg, I absolutely want to go to the roastery this winter with every blog post! It just looks like a wonderful place, although I would probably blow a ton of money just by stepping a foot in there. 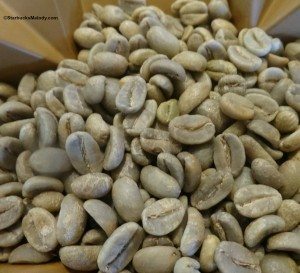 I love your blog articles about the roastery, thank you for giving us insight to those who can’t go to seattle in person LOL. I cant wait for this winter to finally go and probably meet you! Gravitas blend sounds amazing!! What a great read! I just picked up a bag of the new Papua New Guinea Ulya at my local Starbucks. Too bad I’m in Texas I love your idea. 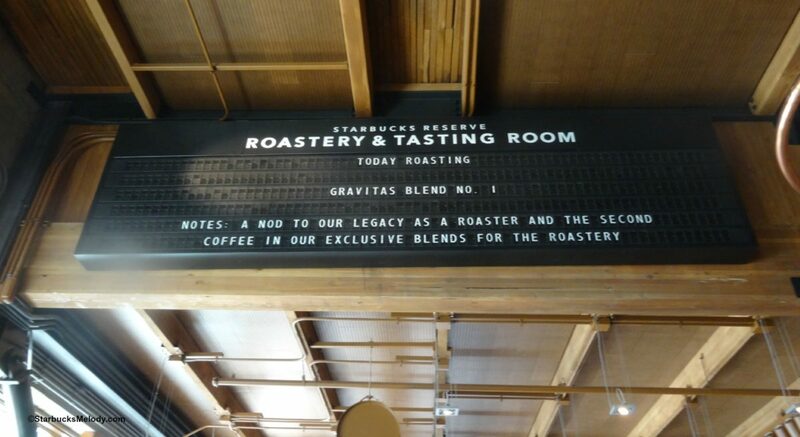 I don’t think I could get my hands on the Gravitas blend. 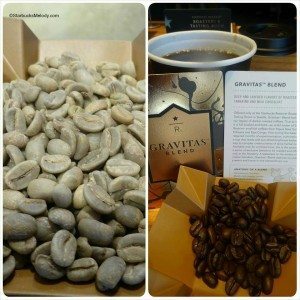 Can I get Gravitas blend shipped from Reserve? Bought some at Reserve and loved it. This blend could cause me to forsake Peet’s. Was gifted a bag of Gravitas yesterday and based on the aroma of the beans alone, I couldn’t wait to try it this morning. I wondered if it would be a little strong for my taste but wow. Just had my first cup brewed in my Chemex and the chocolate notes are amazing. Gravitas Blend is to die for! It is rich and full bodied and bold and smooth and I love it. 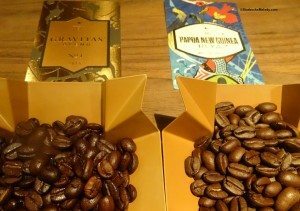 I loved the Ethiopia Konga and the Papua New Guinea Ulya was very good but the combination of these coffees with the East Congo is purely magical. Unfortunately I live in Indiana but thanks to a couple of amazing friends I got two bags of this and hope to get more.